Who is CHIL Interior Design? 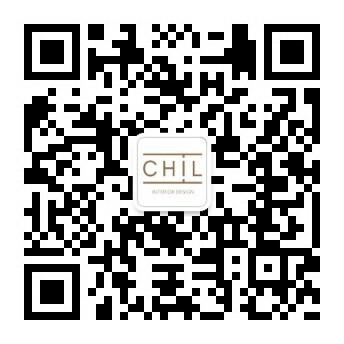 CHIL Interior Design is the hospitality studio of B+H, a global leader in interior design, architecture, and planning & landscape. Applying a boutique approach while leveraging global resources, we design and create unparalleled hospitality experiences. Our design teams have created exceptional, iconic environments for leading hotels, resorts, and mixed-use developments across North America and around the globe.